OK, we admit, we hear it all the time. 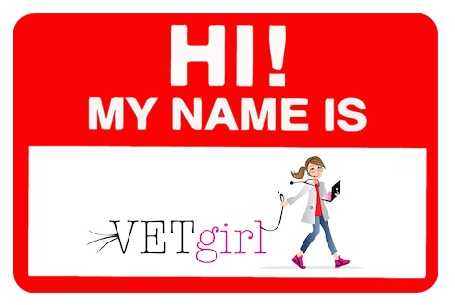 Why the name VETgirl? Back in 2003, I came up with the concept of VETgirl while studying for my emergency critical care boards. However, it wasn't until 2012 (when I was studying for my second board exam in toxicology) that the idea of VETgirl came to fruition. As the founder and CEO of VETgirl, I'm excited to team up with Dr. Garret Pachtinger on this revolutionary way of providing RACE-approved, online veterinary continuing education. After all, we're both passionate and committed to providing clinically relevant, practical CE "on the go." More importantly, we realize most veterinarians are like us - we have bad work-life balance and time poverty. After all, who has found 30 hours in the day to read journals and catch up on the latest in veterinary literature? We wanted someway to learn "on the go" (e.g., while we're commuting, walking our dog, etc.). And what better way then streaming* educational podcasts from your Smart Phone? 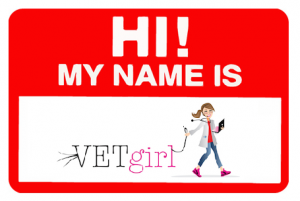 But why did we pick the name "VETgirl?" Well, in all honesty, because it's me. I'm VETgirl. After all, I'm a veterinarian. And I'm a female. (And VetWoman didn't have the same ring to it.) And yes, I like pink. (I was a tomboy all my life and only liked khaki and navy... until I hit my mid-30's and decided pink is "in!") 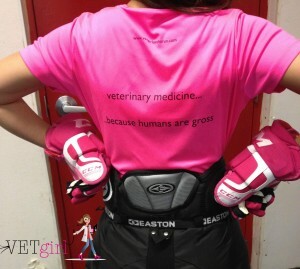 After all, my ice hockey gloves are pink. And my kick boxing gloves are pink. And I'm okay with it, because I can bench press my pit bull, Milo. Another reason? The name "Girl" is actually "in" right now. 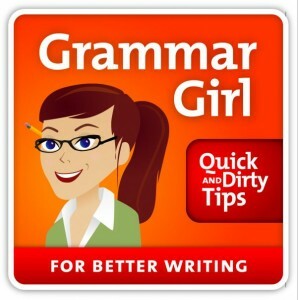 VETgirl was modeled on Grammar Girl, a very popular grammar blog. Grammar Girl, CEO Mom, Career Girl… it’s quite a common popular culture online. So, we stemmed off of that and recognize that our profession is moving almost completely toward a female dominant field. It doesn't mean we're sexist or not feminist, so please don't be offended. It just means that I'd like to call myself "Girl" as I approach my mid-40s. Occasionally we hear from men who say, “Well, it’s more for females…” It’s not. Just ask the COO of the company, Dr. Garret Pachtinger!